Esspac’s website has a new look! 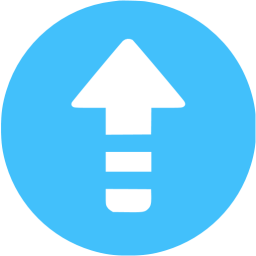 High Impact Denture Polymer Reinvented! 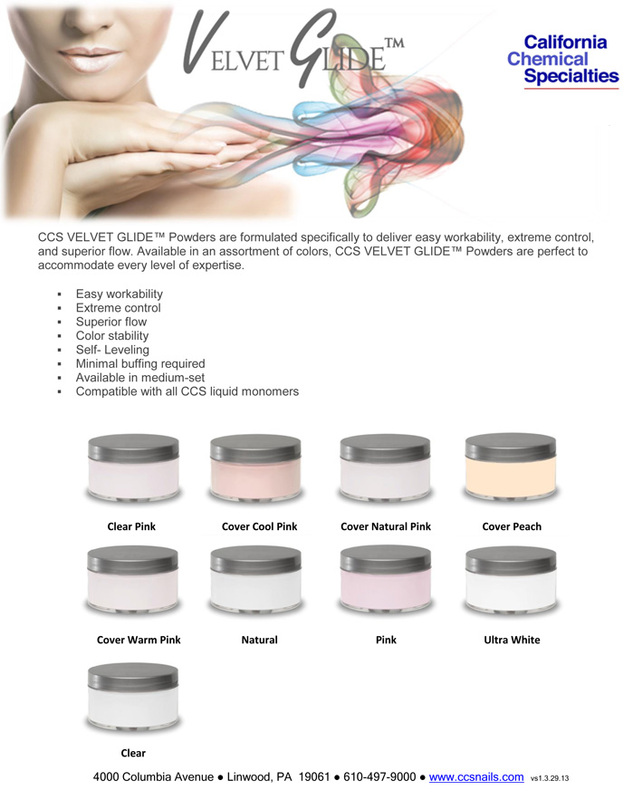 California Chemical Specialties is proud to announce the launch of its newest acrylic color powders VELVET GLIDE™. Copyright © , Esschem., Inc. All rights reserved.